If you’re a business owner, web developer or marketeer, there’s no doubt that at some point you will probably need to host or migrate a website. During my time as a web developer, I’ve had the joy of using dozens of the biggest and cheapest web hosts in the world, some excellent, some not so much. This guide will help you choose the best hosting option to get your website online in the quickest and easiest way possible. When searching for the right hosting plan for you, you’ll first need to identify the specific needs for the website, then use this to find a fitting hosting plan at the right price. 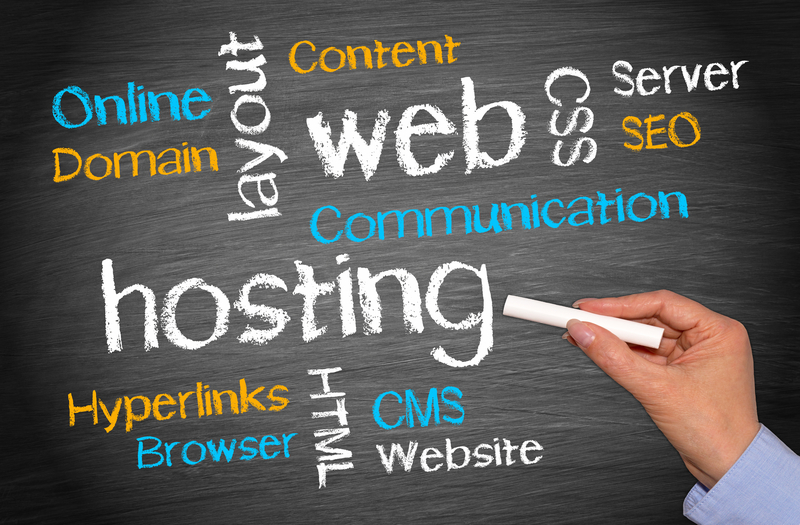 Shared Web Hosting is the cheapest hosting option on the market, and in most cases includes all of the necessities; email clients, web builders, CMS hosting (WordPress, Joomla, Drupal, etc). With shared hosting, multiple sites are hosted on the same server, with users sharing the system resources (RAM, bandwidth, hard drive space etc.). Users are set to a cap/limit of how much system resources they can use, to stop one user devouring everything. Many people like to compare Shared Web Hosting to a shared house – everyone lives under one roof, but if someone breaks the fridge or throws a house party it affects everyone. In the same way, if someone using the Shared Web Hosting sends a lot of spam or is blacklisted, they’ll take everyone else down with them. VPS (Virtual Private Servers) hosting is like living alone, requiring you alone to maintain the property – unlike Shared Web Hosting. If your site deals with sensitive information (e.g. credit card / billing information) VPS hosting is the way to go, as your resources aren’t shared and you’re less prone to being hacked. One of the biggest misconceptions about VPS hosting is that it’s expensive, but this is no longer the case. It is slightly more expensive than Shared Web Hosting, but this is more than worth it to avoid the limited resources and security concerns of shared hosting. Dedicated hosting is when you have an entire server to yourself, meaning it’s not shared with anyone. This type of hosting is much more flexible than Shared and VPS hosting – with dedicated hosting, you have full control of the whole server, such as the operating system and hardware. Dedicated hosting is great if your business is constantly growing as you won’t need to worry about lack of resources, and you can lock down your server to fight against hackers and attacks. The downside to dedicated hosting is that it will set your business back by a lot of money as it’s the most expensive option, but you will get the most for your money. Also, if you encounter any technical issues like setting up the server or the server crashing, the process can be more difficult to resolve. RAM – RAM is an abbreviation for Random Access Memory, this is used to process the information delivered to the CPU (the more ram the faster information is processed). Control Panel – The enhanced cPanel is basically the backend of the server where you can control everything from databases, files, emails, accounts and other features. Storage & Bandwidth – More storage on your dedicated server means users can store more data to the hardware. With enough bandwidth, larger amounts of data can be transferred from the server at a smoother rate – unlike a shared hosting package this won’t be capped at a certain limit, which will be handy for bigger websites with more traffic. 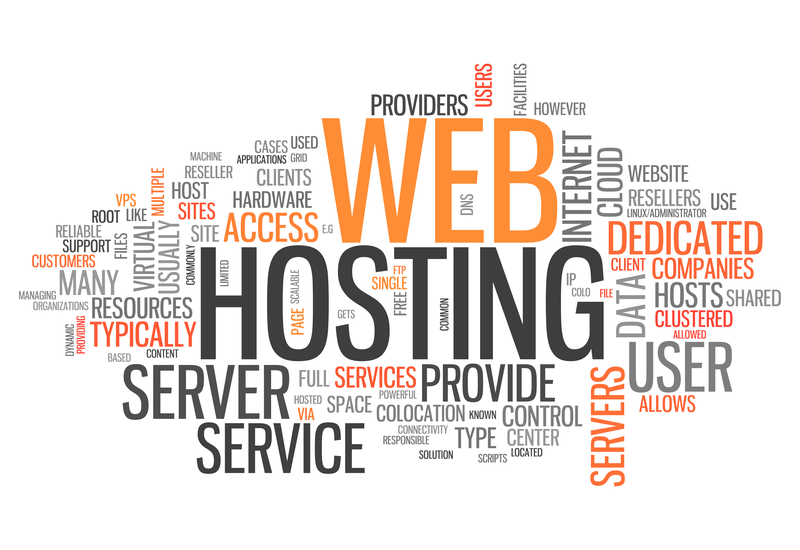 Web Hosting UK are a very affordable web hosting service. They provide 24/7 live support plus access to their Web, WordPress, Blog, and Email hosting forum with over 10,000 questions answered. WHUK are incredibly helpful, especially if you are a novice when it comes to setting up web hosting, and they also provide a 30-day money-back guarantee – so if you aren’t 100% satisfied you can always get your money back. Hostinger claim to be UK’s cheapest web hosting at the speed of light. When you purchase hosting with them you get a free domain, unlimited disk and bandwidth and 24/7 customer service. My experience with Hostinger is that they’re amazing for the price, the customer support goes above and beyond and they really do provide 24/7 support (I’ve even had to test this at 3am!). They also provide a 30-day money back guarantee and in the past six months of using them, they have consistently kept their backend up-to-date with the latest cPanel updates, hardware updates and software updates. Krystal are on the smaller side compared to Hostinger and Web Hosting UK but they back this up by offering a 60-day money back guarantee – plenty of time to test server up-time and customer support! Krystal are unique in that they also provide a free SSL certificate with all of their packages. 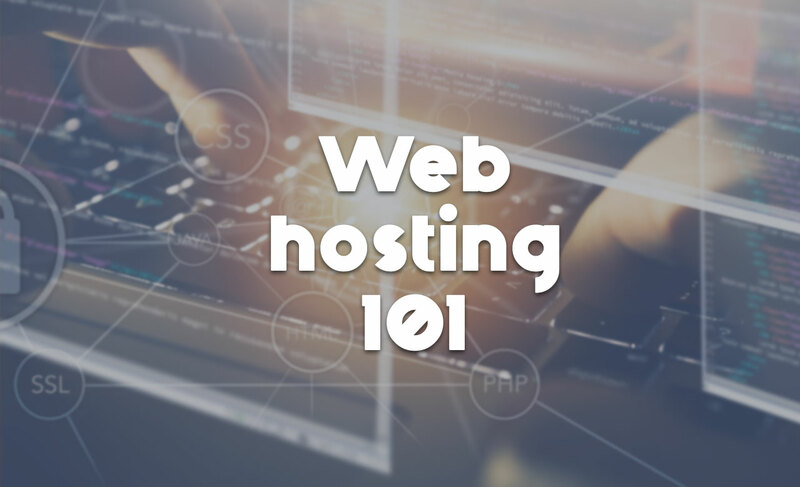 I hope that this has answered all of your web hosting questions, if you need any more web hosting advice or would like a free web design quote, feel free to get in touch.